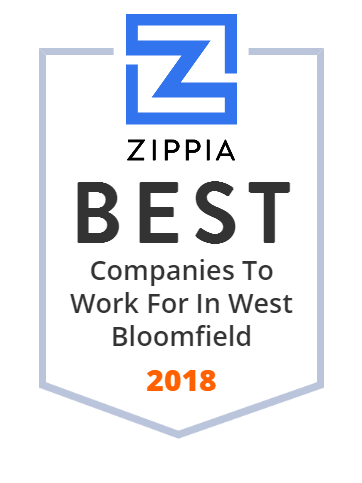 We hand-curated a list of the best companies to work for headquartered in and around West Bloomfield, MI using data on salaries, company financial health, and employee diversity. MPRO is an independent nonprofit organization and is recognized as a national leader in health care quality improvement and medical review. ,Complete Fitness Center in West Bloomfield, MI - Includes Cardio Training, Weight Traning, Personal Training,Group Exercise, Tennis, Indoor Track, Soccer, Lacrosse, Field Hockey, Knocker Ball, Gymnastics, Martial Arts, Yoga, Pilates and more. To inspire, educate, empower, and enrich the lives of our diverse community. Trowbridge Restaurant Group operates restaurants, deli, a bakery, and banquet facilities in Michigan. It offers sandwiches, steaks, seasonally inspired dishes, salads, and homemade soups; and wines. The company was formerly known as Matt Prentice Restaurant Group and changed its name to Trowbridge Restaurant Group in October 2009. Trowbridge Restaurant Group was founded in 1980 and is based in Bingham Farms, Michigan. Singh Development Company offers senior living, multifamily living and mixed use, single-family homes, health care services, golf and commercial real estate.